Also, for those still running Windows XP I will perform a fresh install of Windows 7 or Windows 10. 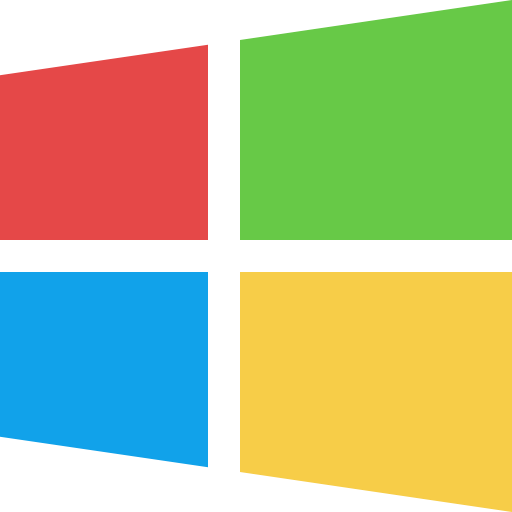 This will mean that applications and application settings currently installed on Windows XP will not be carried forward to Windows 7 or Windows 10, however all user data (documents, photos, videos etc) will be transferred across to the new version. Alternatively if you are running XP and want to run a modern operating system, but don’t want to pay for a new version of Windows, why not try Linux? I will install the most appropriate version of Linux that is best suited to your computer, and provide basic training on how to use Linux.